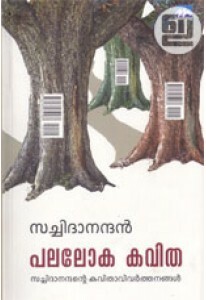 Sathyan Anthikaadinte Grameenar is a collection of memoirs by Sathyan Athikad, written by Thaha Madayi. The ace director remembers many of his colleagues in films. They are Bharath Gopi, Sreenivasan, Thilakan, Nedumudi Venu, Innocent, Sankaradi, Kuthiravattam Pappu, KPAC Lalitha, Oduvil Unnikrishnan, Bahadoor, Mamukkoya, Krishnankutty Nair, Philomina, Paravoor Bharathan, Meena, Adoor Bhavani and Boby Kottarakkara.